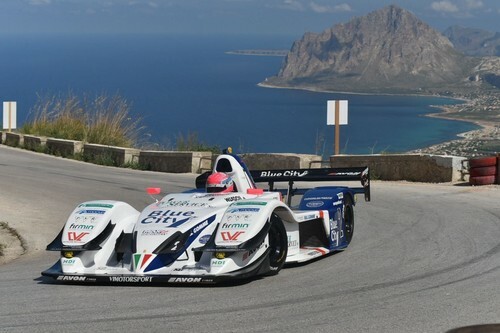 Christian Merli grabs victory at the 60th edition of the Monte Erice hill climb in Sicily, the tenth of twelve rounds of the 2018 Italian hill climb championship CIVM. 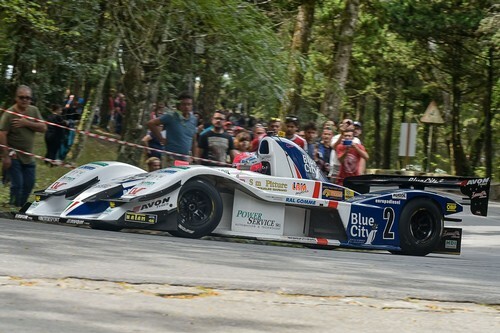 Only recently, the Team Blue City Motorsport leader at the wheel of the Osella FA 30 Zytek LRM won the European Hill Climb Championship. The final three CIVM races each have a coefficient of 1.5. This means that there are 30 points at stake each weekend instead of the usual 20. 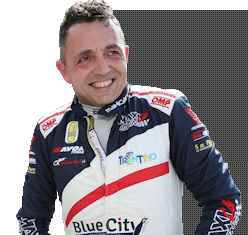 After his European championship win, Christian Merli has returned to the race for the Italian season title, having dominated Race 1 at Nevegal as well as the races at Verzegnis, Ascoli, Trento – Bondone, Sarnano and now Erice. Merli is now leading the standings with 120 points, with Magliona only 0.5 points behind. Cubeda is third, at 111. In the first practice session the Scuderia Vimotorsport driver finishes 1”11 ahead of Cubeda (FA 30); Conticelli (Osella PA 2000) is third. Christian again tops the timesheet in the second run. Magliona (Norma M20 FC) is 1”83 behind, Cubeda, 3”79. The new European champion wins in 2’53”82. 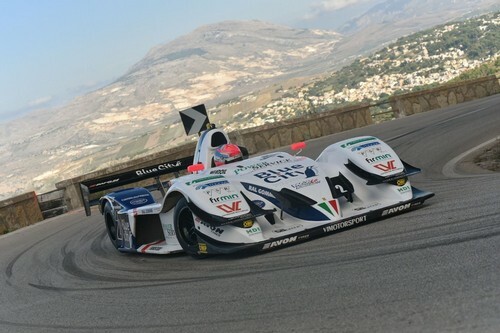 Cubeda is second, 2”07 behind, Magliona third, 4”43 behind. The identical picture at the top of the table: Merli, Cubeda, Magliona. 1st Merli (Osella FA 30 Zytek LRM), 2nd Cubeda (Osella FA 30) 3”80 behind, 3rd Magliona (Norma M20 FC) 8”17 behind. 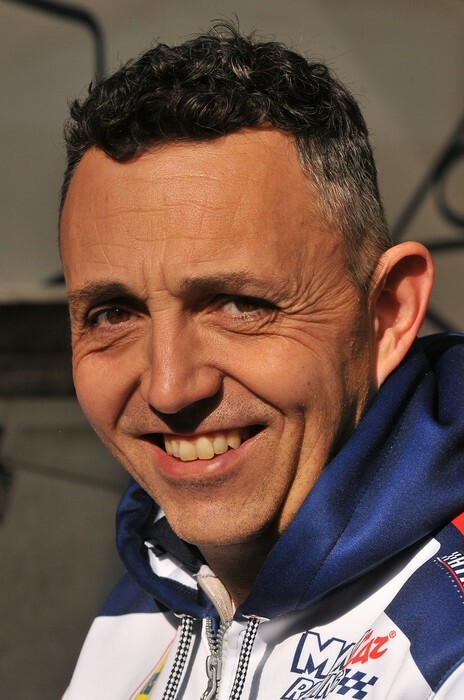 6 May: Alpe del Nevegal (Belluno province) – winner Omar Magliona (Norma M20 FC), 27 May: Verzegnis – Sella Chianzutan (Friuli Venezia Giulia region) – winner Christian Merli, 10 June: Coppa Selva di Fasano (Apulia) – Magliona, 24 June: Coppa Paolino Teodori (Marche) – winner Christian Merli, 1 July: Trento – Bondone (Trentino) – winner Christian Merli, 22 July: Salita Morano Campotenese (Calabria) – Domenico Cubeda (Osella FA 30), 5 Aug: Trofeo Scarfiotti (Marche) – winner Christian Merli, 19 Aug: Trofeo Luigi Fagioli (Umbria) – Magliona, 2 Sept: Pedavena – Croce d’Aune (Veneto) – Magliona, 16 Sept: Monte Erice (Sicily) – winner Christian Merli, 23 Sept: Coppa Nissena (Sicily), 7 Oct: Luzzi Sambucina (Calabria).